#AgainstTheCurrent is fighting to protect Iceland from uncontained aquaculture! NASF Worldwide, our umbrella organization, calls for a campaign to fight uncontained aquaculture in Iceland! Calling for protection of waters „Living Rivers Europe“ and the "European Anglers Alliance" have launched an initiative to increase pressure on the pace of implementation of measures according to the EU Water-Framework -directive. Canalized Waters far from natural, fish mortalities, migration obstacles are only some of many negative impacts that have to be delt with implementing the EU Water-Framework-Directive. Just like us having our health checked by a doctor from time to time the European Community laws are being checked regularily. Right now it's the EU-Water-Framework-Directive's turn. It is one of the most ambitious environmental laws in the EU. The results after 15 years of implementation though are more than sobering. Your click on „ACT NOW“ helps to support the water ecosystem. For the insider it might sound little surprising but the findings of Niels Jepsen of the Danish Institute for Inland Fisheries (DTU aqua) lift the issue on a new level. Please find the video presentation he gave at the conference “From Headwater to Headland” on 14th to 15th of March 2017 at Berwick-upon-Tweed/GB right here . 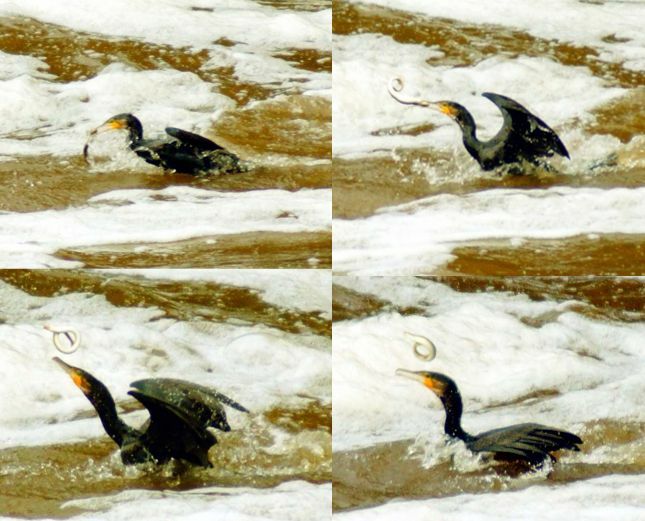 Cormorant juggling a lamprey in front of the dam at Bremen/Hemelingen on River Weser in Autumn 2018. 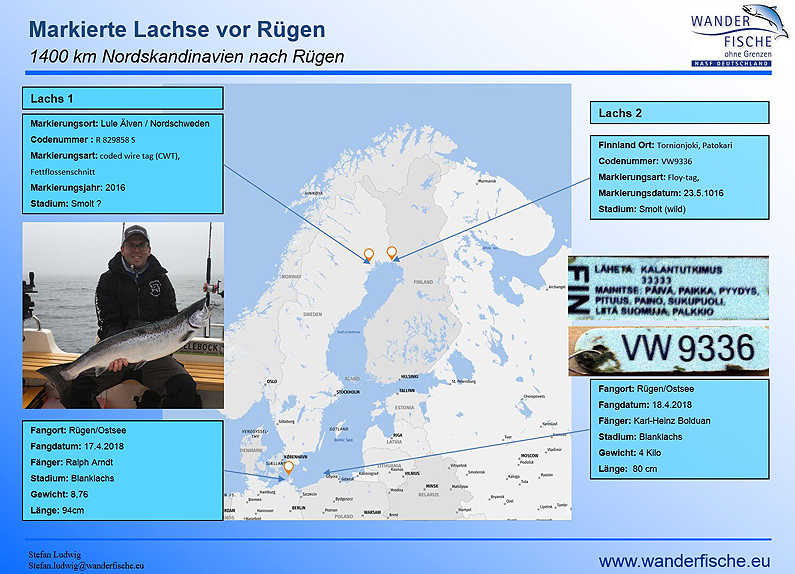 In October2018 Niels held a similar presentation at the European Anglers Alliance. We can just hope these findings will soon lead to a European Management of the Cormorant population. Please find the presentation here. 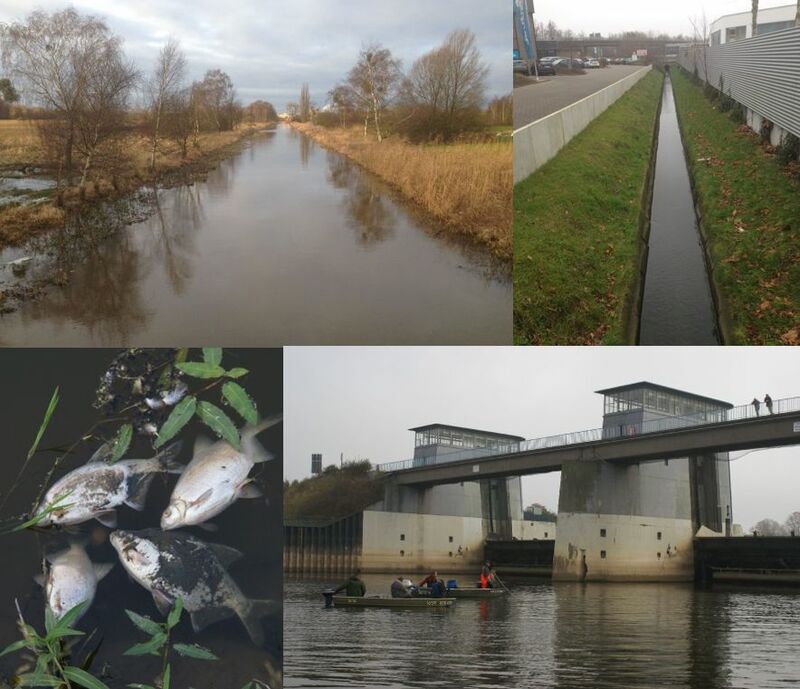 The first obstacle for migratory fishes in River Rhine has been opened on November 15th 2018. Also at high tide a certain number of flaps depending on the water flowrate will now stay open. This means that for the first time since 1971 fish willing to migrate up the river will be able to use this former main migration route. 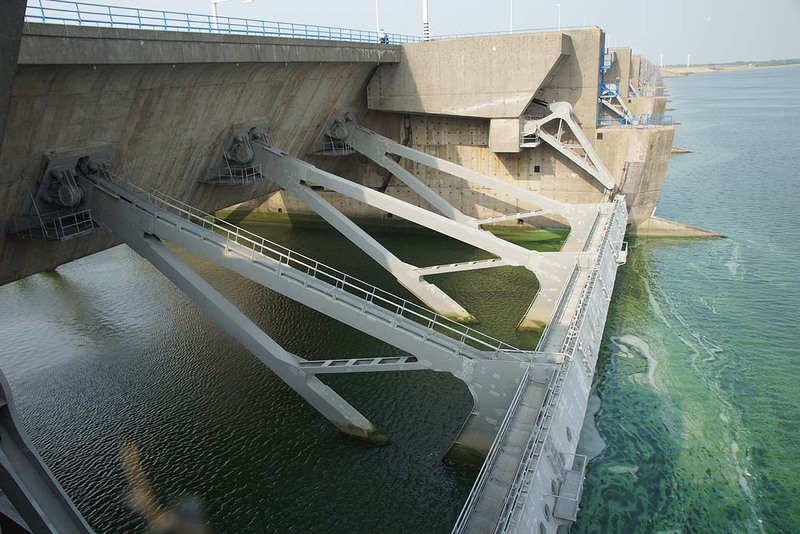 Apart from that on the inside of the sluices water salinity will rise and will lead to brackish water conditions. 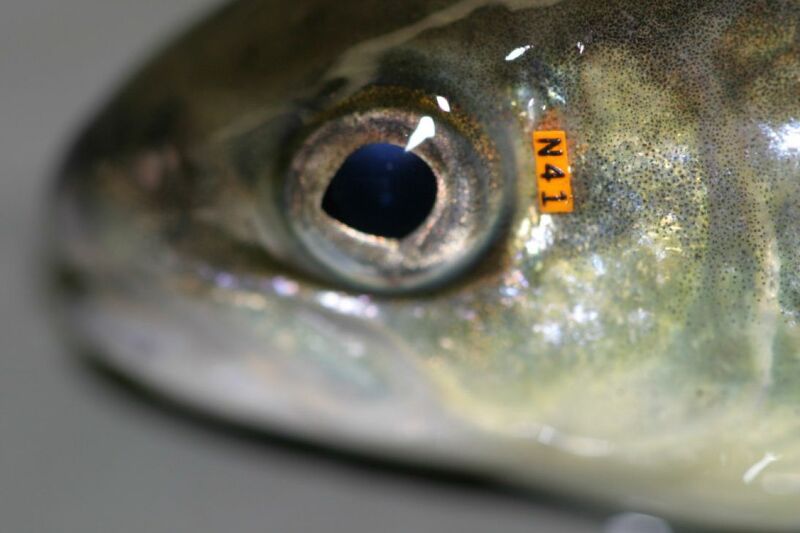 Downstream migrating fish will no more suffer a salinity shock entering the North Sea. The NASF fish migration ecolabel also shows this improved status. The Haringvliet is one of the great estuary arms of River Rhine. South of the city of Rotterdam the estuary stretches over 25km in length and 2 to 3 km wide. Until today it wasn’t possible for fish to pass the sluices upstream as water current velocity in the flap channels was too high. 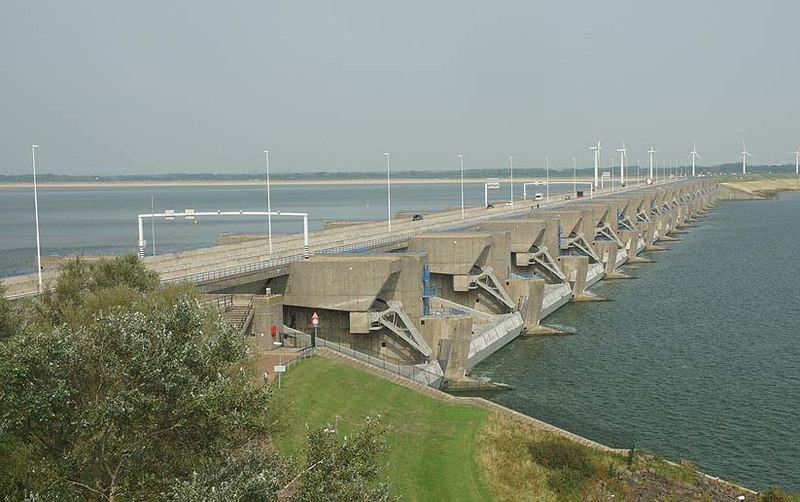 Haringvliet Sluices at the Mouth of River Rhine into the North Sea. Photo dates from September 2018 with flaps still closed. Only the comparison with the biker shows the enormous size of the flaps. This flaps will now also be lifted at high tide, so fish have a chance to migrate upstreams. 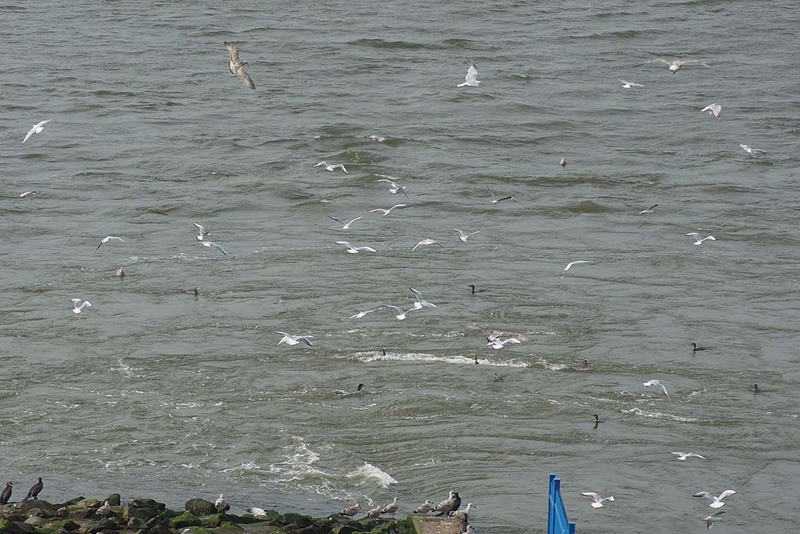 The Fish Migration Ecolabel for River Rhine presents a quick overview of the migration situation for fish species in River Rhine. Though big efforts have been made to improve upstream migration for fish, like at Iffezheim or Gambsheim, yet downstream fish migration has been left unconsidered until today. This is due to the fact, that for downstream migration in big rivers no tecnical solution exists, that really works. 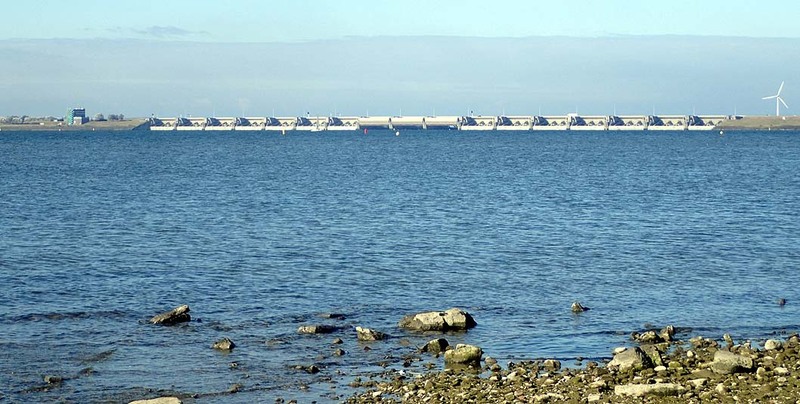 The Haringvliet in the mouth of the Rhine in the Netherlands will be partly opened for fish passage in September 2018. At least for the Migration Fish Projects working below Iffezheim a clear improvement of the migration situation may be expected. Please find more on this issue as well as ecolabel reports for other rivers hier. es zu verdanken das die Herkunft für diese Fische geklärt werden konnte. Vielen Dank für die Bereitstellung der Bilder und Informationen ! Bitte Weitersagen ! Salmon-conservist’s achieve agreement to protect salmon around Greenland an the faroes islands ! ten months ago, many of us travelled to Reykjavik to pay tribute to a legendary figure in the world of salmon conservation, Orri Vigfusson. At the time, we did not yet know what the future of NASF would look like, but we pledged to preserve Orri's legacy, to protect his life's work and, in doing so, to continue to work together to fight for the survival of North Atlantic salmon. I am happy to report that after months of negotiations, we have now secured a 12 year agreement with the Greenland fishermen's union, KNAPK, to close their commercial salmon fishery. Thanks to tireless efforts by Orri and more recently by the NASF Iceland board members and our partner in salmon conservation, the Atlantic Salmon Federation (ASF), there will be no commercial netting in Greenland's mixed-stock fishery starting this August, allowing thousands of fish to return to their natal rivers across the North Atlantic Basin. Just days earlier, the NASF / ASF team also closed a deal with the Faroese fishermen's union, Laksaskip, ensuring the continuation of a highly valued, decades-long deal banning salmon fishing in that region. Orri would be proud that we have now agreed to a long-term agreement in Greenland for the first time in history and have extended the 22 year old agreement that he innovated with the Faroe Islands. These two transactions ensure that increasing numbers of large, adult salmon from all over the Atlantic salmon habitat will spawn in their home rivers starting this August, providing critical population growth for both robust and imperiled stocks. In the case of Greenland, it is the culmination of years of efforts, begun by Orri, aimed at bringing fishermen back to the negotiation table and identifying sustainable economic development projects as alternatives to salmon netting. In the Faroes, this is a continuation of the agreement that Orri put in place in 1991. Perhaps most importantly, these deals signify the future of NASF. They demonstrate the unwavering dedication of NASF affiliates on both sides of the Atlantic to work together to continue Orri's mission. That was evident this past March, at the first annual Salmon Summit hosted by NASF US, NASF Iceland, and our partners - which many of you attended. Approximately 60 representatives of over 30 NGOs from around the North Atlantic, research institutions, and sustainable industry groups convened in Reykjavik to discuss the state of salmon populations and to strategize a course for supporting remaining stocks. Salmon advocates came together, many for the first time, to discover areas of shared concern and to discuss how we can draw on our unique strengths and areas of expertise to advance the cause. All Summit participants agreed that the time for in-fighting is over. It is critical for us to band together because the challenges faced by North Atlantic salmon are bigger than ever. 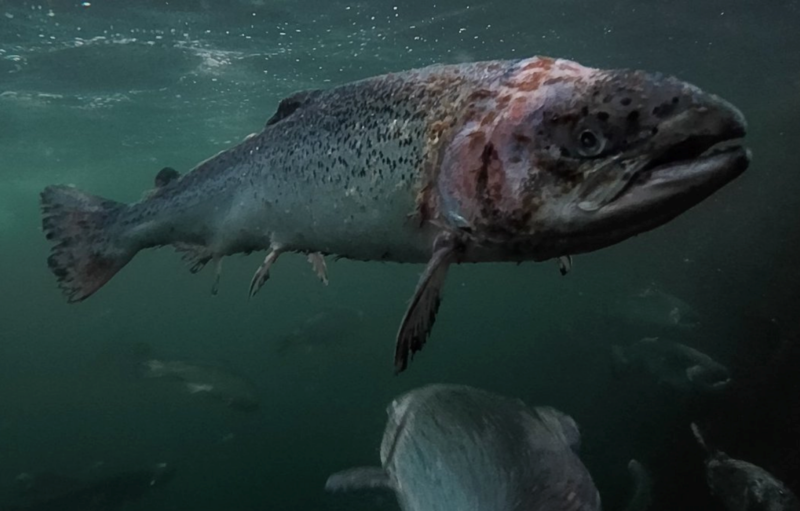 There have been several very powerful media productions that have recently been released to increase public awareness of the plight of the Atlantic salmon. We were fortunate at the Salmon Summit to screen or preview several. Among them was the groundbreaking Norwegian documentary “Den fantastiske villaksen” (“Salmon Story”), the highly acclaimed Ocean Foundation production “Lost at Sea,” detailing the research vessel Celtic Explorer and its findings, and a preview of the film “Under the Surface,” which was just released in Reykjavik with the goal of bringing attention to current threats posed by foreign aquaculture industry interests to Iceland’s salmon rivers. NASF will continue to assist our colleagues in Iceland in this battle against Norwegian companies seeking to expand their fish farming operations into Iceland's pristine fjords. We will work together with NASF affiliates and other partners in Canada, Norway, Sweden, the UK, Ireland and beyond, to coordinate our resources and to create the architecture necessary to enable collaboration - be it in organizing compelling media to educate policy makers, or in promoting sustainable aquaculture regulatory standards that will safeguard salmon consistently across the North Atlantic region. 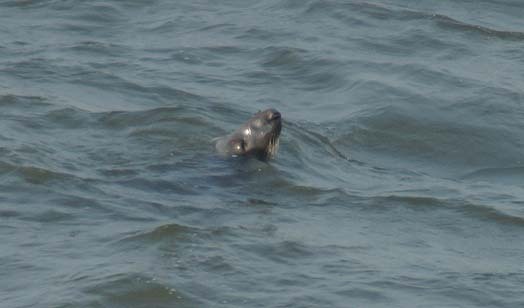 I invite you to visit our website at www.northatlanticsalmonfund.org to learn more about what we have been doing. We’ve included materials from this year's Salmon Summit here and ask you to save the date for next year's Summit in Norway on May 9th - 11th, organized by our partners Reddvillaksen. And please do consider a donation to the Orri Fund, we cannot do this alone. Migratory Fishes need your help! 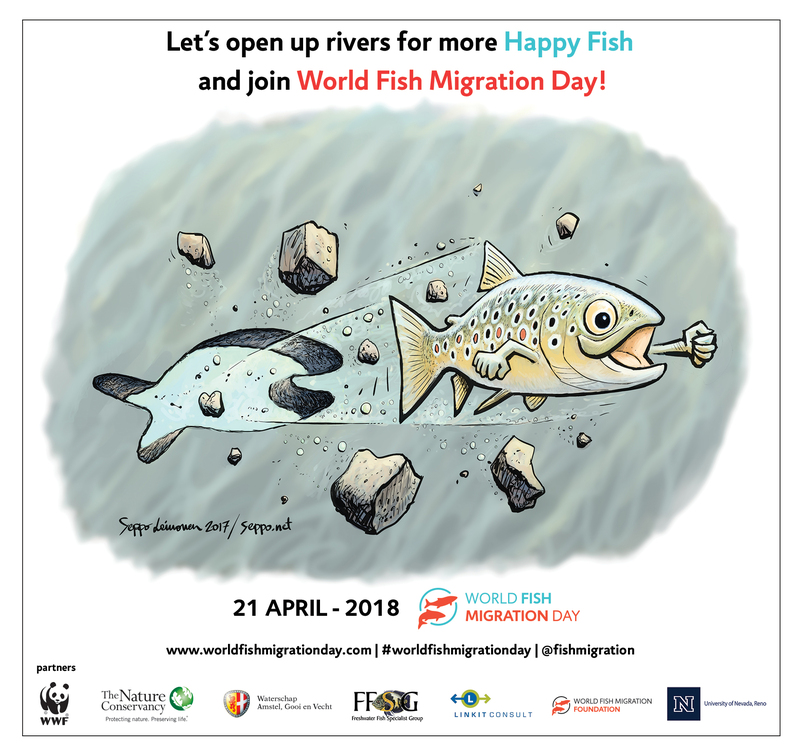 On the 21st of April 2018 the World-Fish-Migration-Day will be celebrated. Please help applying the attention to fishes by planning your own event. Wanderfische-ohne-Grenzen will organize three own events that will be presented here later. The World-Fish-Migration-Foundation has released this motivating video. On 1st of July 2017 the founder and chairman of NASF international has left us. Now on the 23rd of January friends, companions and familiy of Orri gathered at Fischmonger's Hall in London to commonly remember the great salmon conservationist. The historical building and its beautiful hall with a wonderful view on River Thames provided a worthy setting for the "Remembering Orri" Memorial. Apart from his great merits for the conservation of the Atlantic Salmon the speeches held to his honour clearly showed what Orri as a man meant to those who now stand to preserve his legacy and passionately carry on to follow Orri's goals. The memorial also offered the chance for the representatives of the NASF countries organizations to get to know each other better and to develop a concept of how the future of NASF international could be organized. In the morning of that day a meeting had taken place where Adrien Latimer, the chairman of NASF France, proposed to install a "steering committee" which is supposed to take decisions for NASF international at least preliminarily. This panel will be constituted of all national NASF representatives. For Germany the chariman of "Wanderfische ohne Grenzen - NASF D" Armin Weinbrenner has been assigned to the committee.